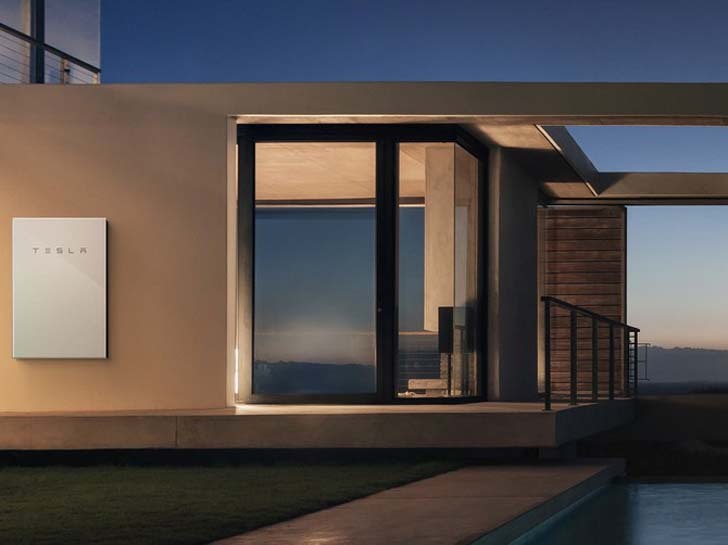 [post_ads]One of the means for accomplishing this is the new Tesla Powerwall, a 14 kWh battery pack that can store enough solar energy to run a 1,000-square-foot house for a day. Solar panels work only when the sun is shining, so quality batteries are key for nighttime or cloudy-day use of the electricity they create. The Powerwall can also be used to store energy bought from the grid during lower-price off-peak hours for use whenever you want. It can also store surplus solar energy that can, in many locales, be sold back to local utility companies. It can even act as a backup power source for your house in case of an outage or emergency, even if you don’t have a solar array, storing electricity to use if the grid is down, much like a silent generator.